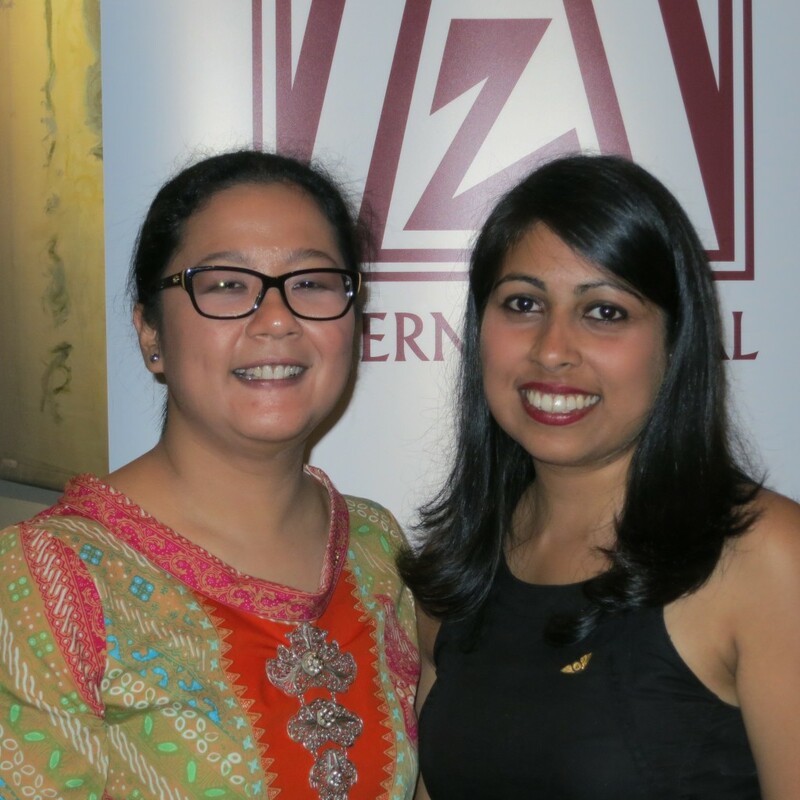 Applications must be received by 1 November each year at Zonta International with the awardees announced in May in the following year. Established in 1938 in honor of famed pilot and Zontian, Amelia Earhart, the Amelia Earhart Fellowship is a Zonta International fellowship awarded annually to women pursuing Ph.D./doctoral degrees in aerospace-related sciences or aerospace-related engineering. a University of NSW PhD candidate in aerospace engineering on cube satellites. 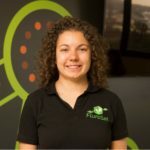 At the District 24 Conference in Terrigal, Jendi explained how the scholarship has helped to fund course fees and books and tests of her cube satellites. Priyanka Dhopade – a Ph.D. candidate at University of NSW, Canberra through the Australian Defence Force Academy. 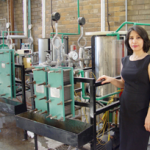 Her research is into the Aeromechanical Modelling of Hot Jet Engine Components. A PhD candidate in the Faculty of Engineering at the University of Sydney. Her research area is the use of piezo-electric polymers as vibrating materials with the ability to protect vital sensors used in aviation.